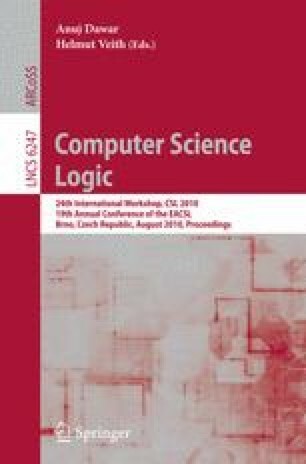 We describe a method for reasoning about programs that uses a mixture of abductive, inductive and deductive inference. It allows us to synthesize a pre/post spec for a program procedure, without requiring any information about the procedure’s calling context. The method can be used to obtain partial specifications for portions of large code bases in the millions of lines of code.